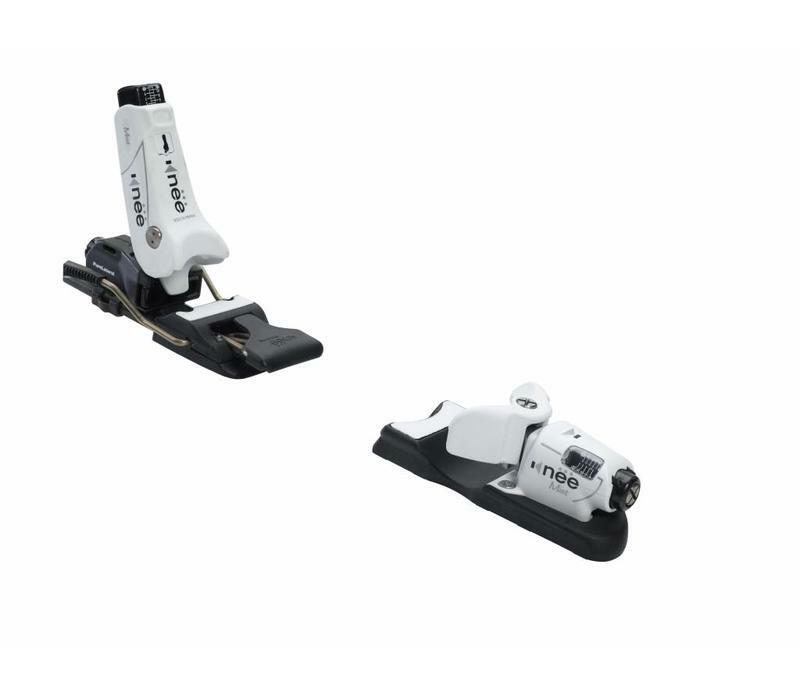 The Mist is the KB-9 Ladies version of the Kneebinding Alpine Ski Binding with lateral release function in the heel. The Kneebinding offers a level of protection unmatched in other bindings. With the lateral twist of the retaining section of the heel binding, to the inside, the main cause of serious knee injuries is dramatically reduced. Sadly, nothing has, nor probably ever will be devised to totally eliminate knee injuries, but at the moment the functionality of the Kneebinding is the closest we get by some margin. From the injury susceptible holiday skier with weaknesses from earlier accidents that they are trying to protect to the freestyler looking to do everything they possibly can to prevent injury that could stop them enjoying their sport long into the future, users have found the claims Kneebinding make do stack up. 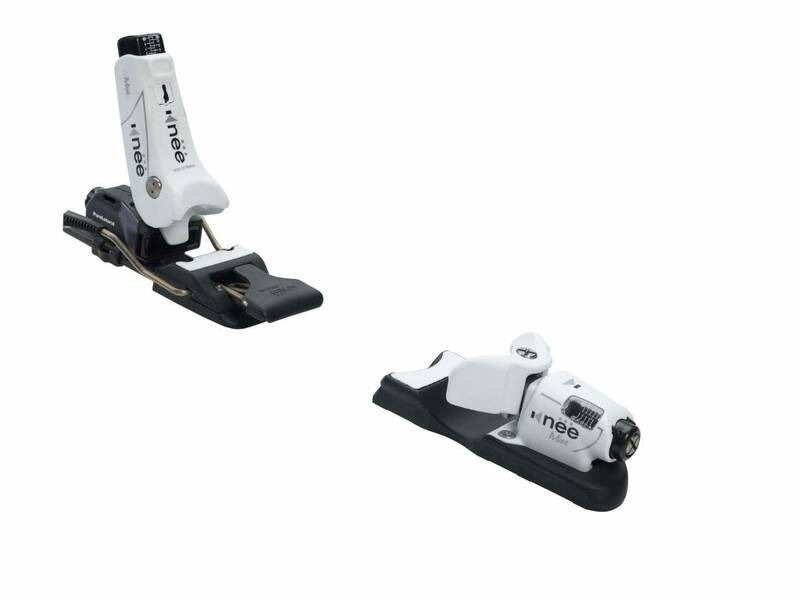 With the insanely litigious society that exists in the USA, these claims of injury reduction have had to be proven beyond doubt, so whilst there is no claim of providing everyone with guaranteed injury freeskiing, these bindings are going to provide, statistically, the best chance of minimising knee injuries available on the market. today.